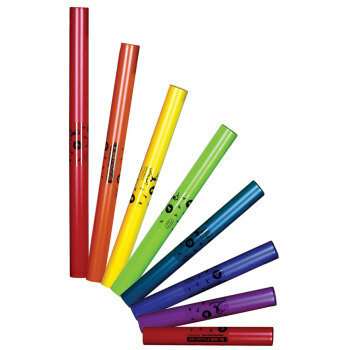 Boomwhacker Bass Set, Boomwhackers: Educational Innovations, Inc. BULKY ITEM. We will contact you if a higher shipping charge is necessary. 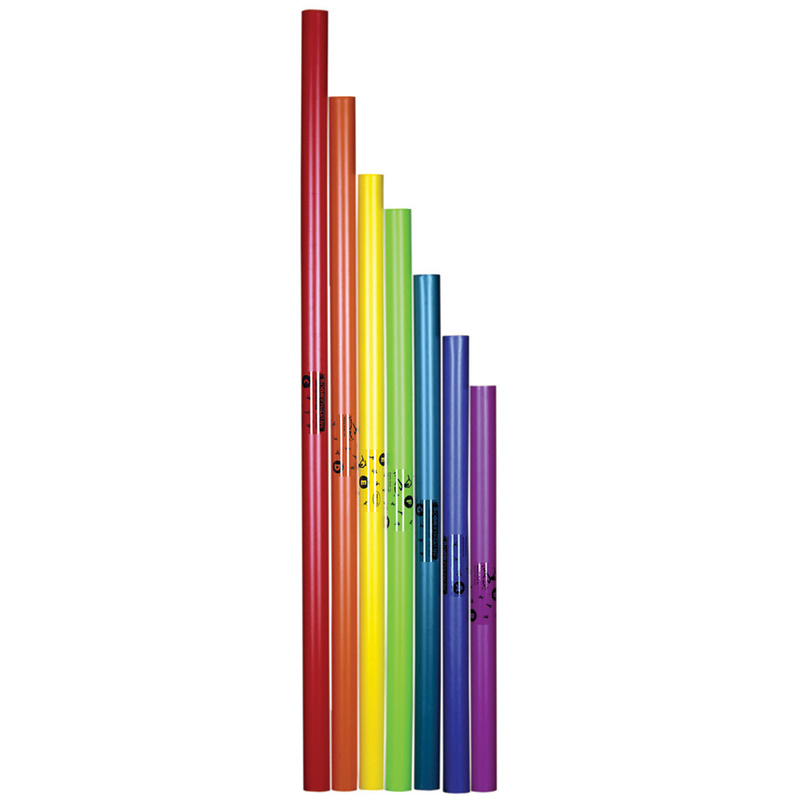 The set of seven longer tubes produces the C Major Bass Diatonic Scale. Add some bass to your boom! This set of seven longer tubes produces the C Major Bass Diatonic Scale. This is a great addition to the basic set. 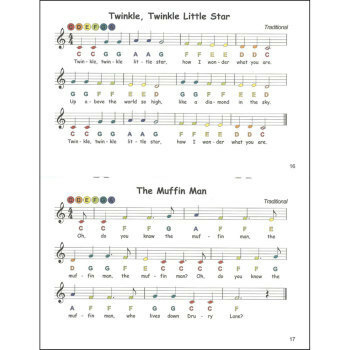 Let your students explore the relationship between length and frequency. 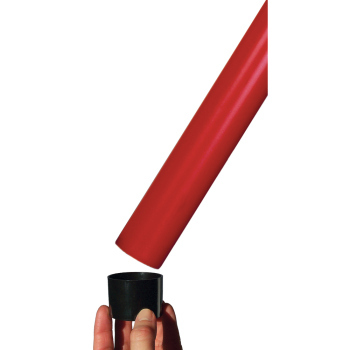 With the two sets, students discover that a long open tube produces the same frequency as a tube half the length with an end cap. The tubes in this set range in size from 24-48 inches. Together the Bass set and the Basic set form a continuous scale. 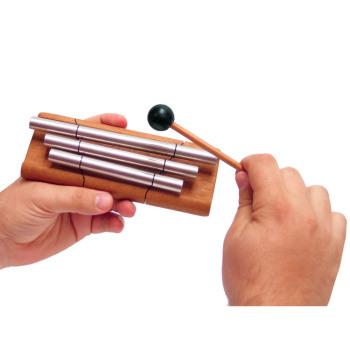 Great for teaching about sound, frequency, and nodes. Note: Bulky item. Higher shipping rates may apply, especially for international and express orders. If you have the space to store them, these sound tube are great. They are a great way to introduce how length of an object affects the pitch. Be sure to set the rules before you pass them out so that students don't use them as swords! The boomwhackers are a hit when I teach the concepts of sound to the students. The math teacher works with me and have students work on equivalent fractions to help count notes and create measures. Cross curriculum teaching is evident when students create their own music that is presented in the form of a concert, which is the culminating event.